Drake is back in 2018 with 'Scorpion.' Purchase Drake tickets to see him on his "Aubrey and the Three Migos Tour" with Migos! Drake is a rapper from Toronto, Canada. He is known by his nickname Champagne Papi and is associated with his record label OVO Sound with collaborate "40." 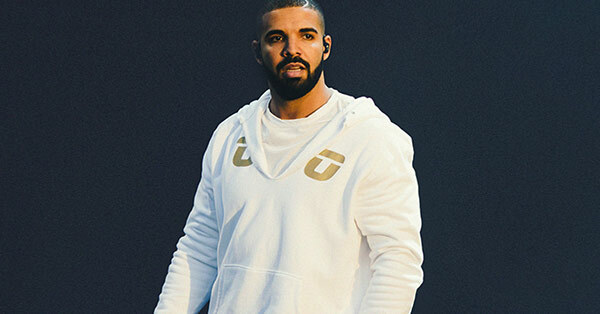 Drake is one of the biggest rappers in the current generation. His career began on the show 'Degrassi: The Next Generation.' He is one of the big three in Young Money Entertainment with Lil Wayne and Nicki Minaj. After back-and-forth and touring regarding signing to the label, he released his debut album 'Thank Me Later' in 2010. 'Take Care' dropped in 2011 featuring hits such as "Headlines." 'Nothing Was the Same' in 2013. 'Nothing Was the Same' includes "Started from the Bottom," "Worst Behavior," and "Hold On, We're Going Home." In 2016, Drake released 'Views.' In between albums Drake also released the mixtapes 'If You're Reading This It's Too Late' in 2015 and 'What a Time to Be Alive' with Future in 2015. In 2017, Drake released 'More Life.' Drake is back in 2018 with 'Scorpions.' Purchase Drake tickets at Ticket Galaxy to see Drake perform his new album live at Ticket Galaxy! Drake is touring with the Migos for his "Aubrey and the Three Migos Tour" in 2018!